If you suffer from chronic back pain, pain relief may seem impossible to achieve. Pain medications can dull the pain temporarily but won’t help you achieve long-term relief. Surgery may seem like your only option but this should be a last resort. Chiropractic treatments can help relieve you of your back pain, get you off medications and keep you out of surgery. 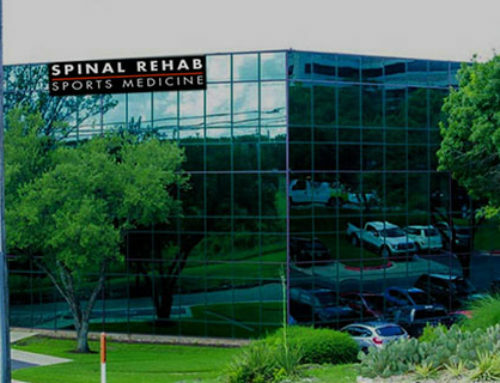 At Spinal Rehab and Sports Medicine our chiropractors use hands-on manual manipulation as well as a wide range of other chiropractic adjustment treatments to support and promote musculoskeletal health, improve circulation and restore function and mobility. Also known as the decompression manipulation or Cox Technique, it is used in over 50% of sports medicine practices. It involves the use of a specially articulated table that applies stretching pressure. Flexion distraction can treat disc-herniation, scoliosis and facet pain. This method uses a specially adapted table designed to drop portions of the patient’s torso a fraction of an inch relative to the rest of the torso. When the chiropractor applies the dropping action, the patient feels a rapid thrust. The specialized dropping motion can be used for the treatment of the spine or extremities. Also used to adjust the spine and extremities, this treatment feels similar to the Gonstead technique. It is considered the most commonly used technique involving precise manual thrusts intended to restore proper alignment and movement to the spine. Chiropractic treatments are used for many different maladies and sports injuries. Of the conditions that cause or are related to back pain, the following are among the most common. Back sprains and strains: common wear and tear all along the spinal column. Cervicogenic headaches: usually referred to as neck pain. Coccydynia: pain that develops around or in the tailbone. Degenerative disc disease (DDD): a common symptom of aging. Herniated disc: the bulging or rupture of one of the padded discs between vertebrae. Piriformis syndrome: compression or malformation of the muscles of the buttocks. Sciatica: the compression or irritation of the sciatic nerve. Patients can expect to achieve greater comfort, circulation and mobility as a result of chiropractic treatments. In chronic or more severe cases, chiropractic treatments may necessarily be only a part of a broader approach to the injury or condition. Dr. Bob Meyer has many years of experience working as a sports medicine doctor and treating patients suffering with back pain. 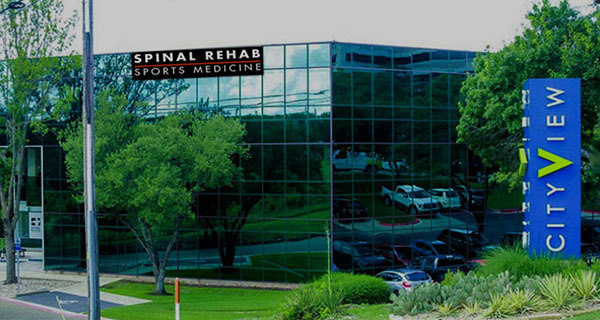 He can design a sports injury treatment program that will help you rehab fast.